The company produces a wide range of single and multi-layer labels and tags on a variety of substrates from self-adhesive stock to film and foil, in up to eight colors. FlexoPrint’s business has been built on medium to long run work for large international commodity companies, where high levels of added value techniques are not always needed. This bucks the trend that many label converters are experiencing, where runs lengths are declining and more complex labels are in demand. 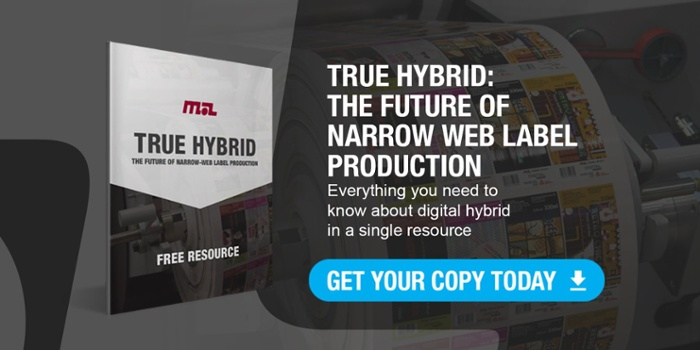 “We see our job portfolio as a fundamental strength, but are also aware of the variety and diversification that digital capability will bring,” he added, suggesting that as much as 80% of the work produced on the new Mark Andy Digital Series press will be from new clients. Currently, FlexoPrint employs more than 120 people across four sites that include the main one in Randers, as well as DES Labels in Århus, H&P Etiketten in Salzbergen, and TOM Etiketten in Greven. Looking ahead, FlexoPrint sees continued growth and more development of its Group situation. 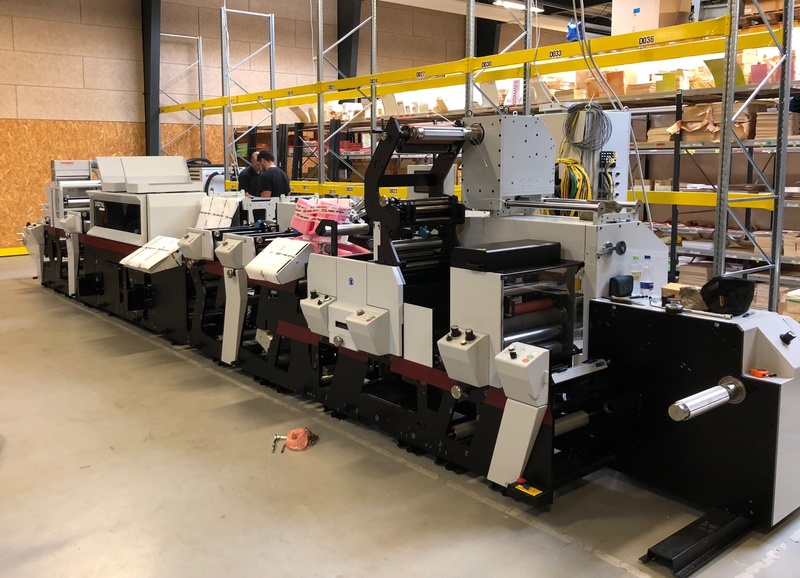 On the technology side, apart from needing extra slitting capacity, Nauta says the Company’s medium and longer term investment program in digital print technology. “We just need to prove it to ourselves and develop a strong commercial model – but there is no doubt that digital is the future,” he concluded.